Book a “Fun & Classy” Karaoke DJ Host at an affordable price. 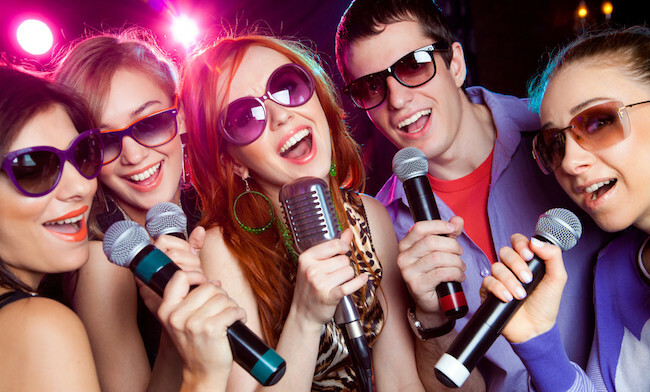 Scott Topper DJ Productions Entertainment provides karaoke in Santa Barbara. Need a DJ, Photo Booth or Karaoke? Fun DJ and Host Sing Top 40 Songs all night long for all party events!